If you want to want to make sure your money is more in “your pocket” than in theirs (The IRS), now is the time to act. Estimating your 2014 tax bill keeps you from being surprised next year. More importantly, it provides you the opportunity to perhaps decrease the amount of tax you pay by planning and acting strategically before the end of this year. 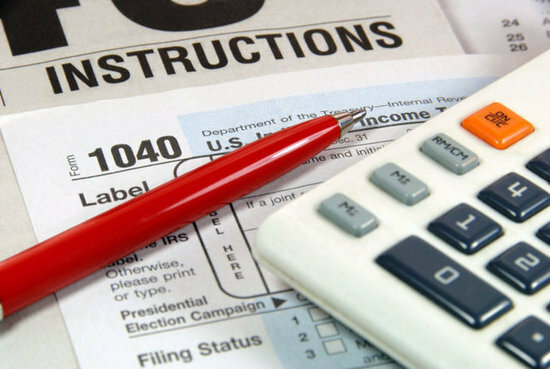 Now that you have a glimpse of your 2014 tax situation, compare those numbers to those on your 2013 tax return. A filed return can be used as a sort of “road map” to see if there are options to reduce your tax bill now or in the future. Defer a year-end bonus to January 2015? Postpone a sale that will trigger a gain to next year? Take IRA distributions this year? If you itemize, would you benefit if you changed the timing of some of your payments? Make your January mortgage payment this year? Consider the timing of medical expenses so you can benefit from the deduction? Sell some or all of your loss stocks? Can you do anything else? For those that would like to take it a step further, consider if there is anything you can do to increase your “Above the Line Deductions”. Income minus “Above the Line” deductions = Adjusted Gross Income. Establish an IRA for you or your spouse? If qualified, set up a Health Savings Account? If self-employed, would you benefit from having health insurance or a Qualified Pension Plan? While this is not an exhaustive list, I hope it gives you enough information to initiate your plan, act this year, and save money on your next tax bill. A dollar saved is a dollar you don’t need to earn. Keep marching towards financial freedom. Happy planning! « Self-Directed IRA’s – Are these for you?